Although no longer in production, many Gairu™ ironworkers can still be found in fabricating operations around the world. 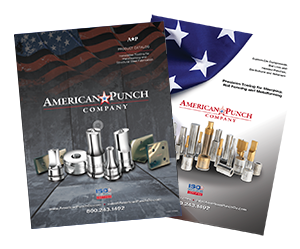 And you can count on American Punch for the punch die sets you need to keep your own Gairu™ machines running strong and steady. Our years of experience serving leading fabricators mean we understand your needs and priorities. 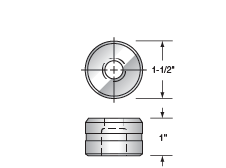 We inventory replacement tooling for Gairu™ ironworkers, and stock items ship the same day as ordered. Select an option below to request a quote. 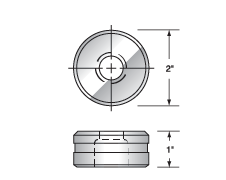 Or contact us now by submitting this online form or by calling 800.243.1492 to speak to a knowledgeable sales person for the punches and dies you need for your Gairu™ ironworker.